Photo Friday, Number 26. Theme: Cameraphone Shot. 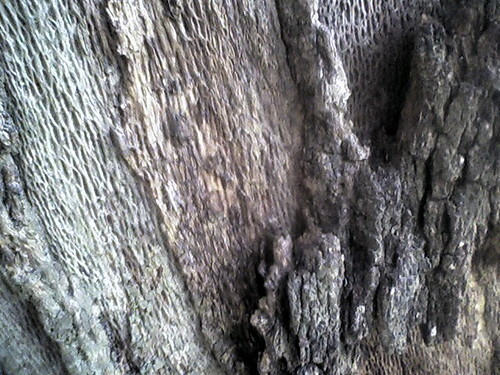 Detail of bark on a live oak tree.